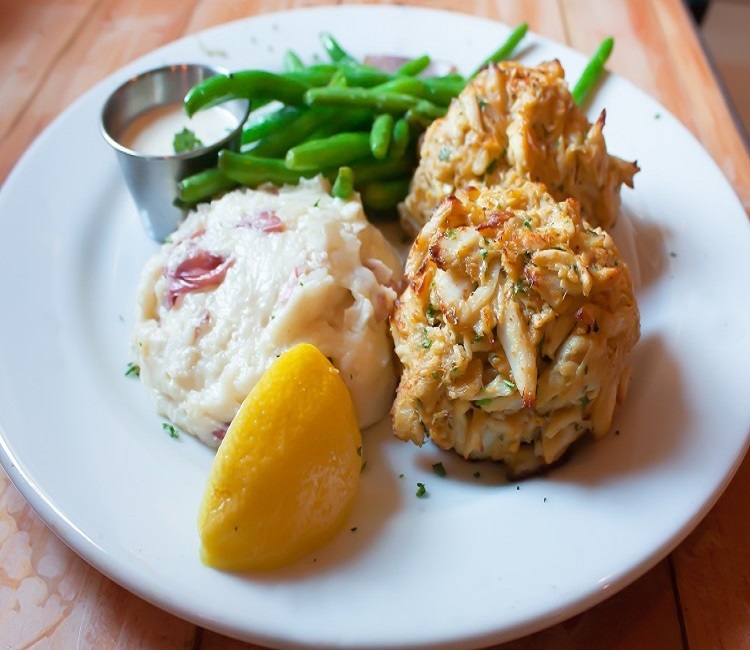 Crab Cakes - Blue Crab Trading Co.
Our Crab Cakes offer succulent sweet meat with lump and jumbo domestic crab meat. 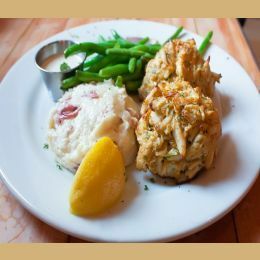 You're cordially invited to enjoy crab cakes that aim to please with broiling, baking or frying. These cakes are certainly crab cakes and not bread cakes! We use just enough egg and breading to hold the lump and jumbo together, along with our Maryland spices to arrive at the perfect cakes for your festive event. Peruse our selection of cakes for the perfect size for you. We have 1, 3, 4, 5, 6 and 8 ounce cakes, depending on what the chefs have made for your order. 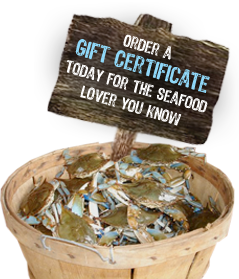 Our cakes are made with Lump crab meat. We use just enough bread cube and egg to hold the crab cakes together. Our cakes are made with Lump crab meat topped with jumbo lump. We use just enough bread cube and egg to hold the crab cakes together.